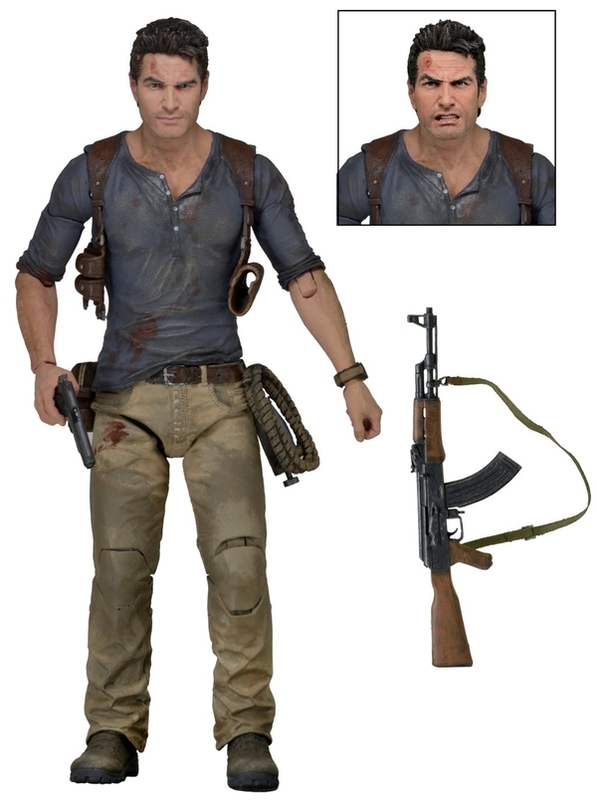 Yup Nathan Drake in all his plastic glory! Personally I can’t wait to get my hands on this toy and I’m sure we will get a good look at it in a couple of weeks at Toy Fair 2016, so keep it tooned to DFAT for more updates on this awesome action figure and news from the event! Look for this figure to hit sometime late spring, retailer preorders are up now so get on it!